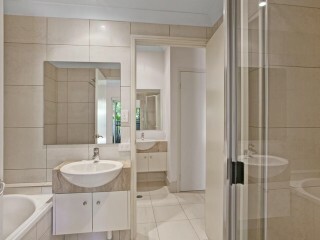 Looking to make a change and down size without comprising? 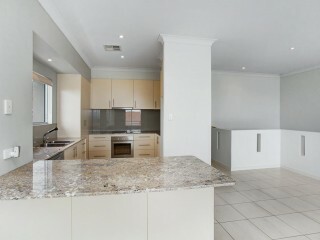 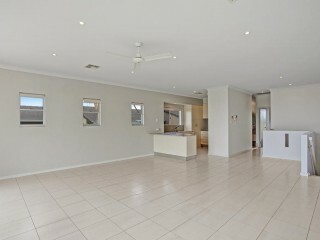 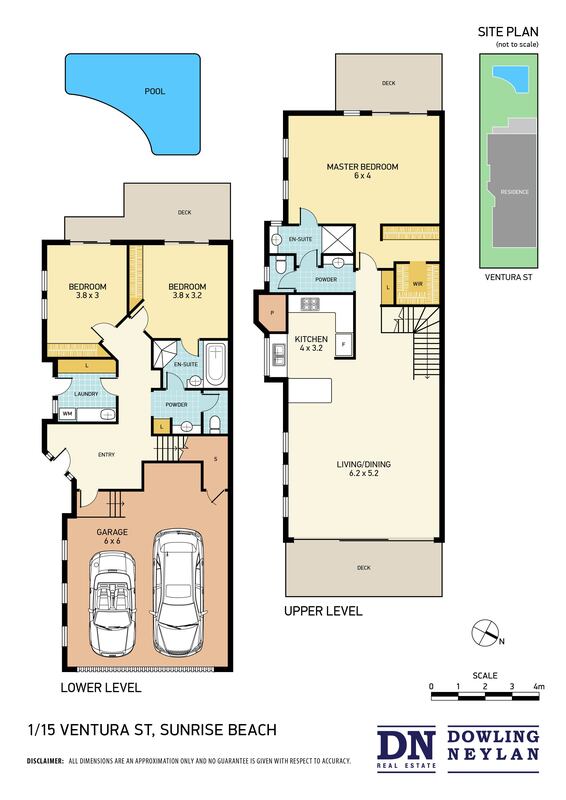 Then 1/15 Ventura Street is the ideal house alternative. 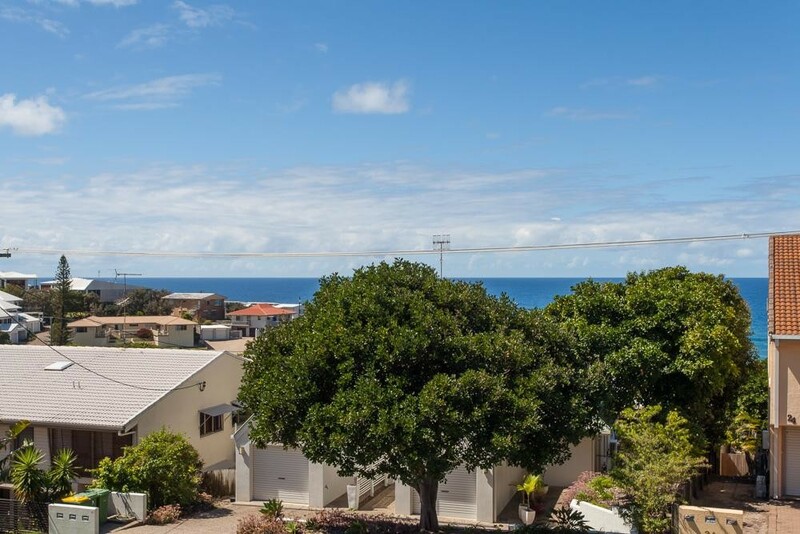 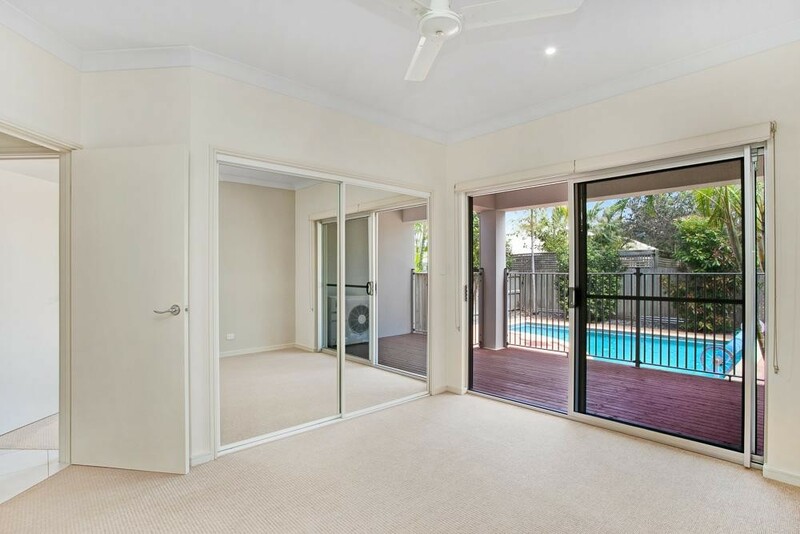 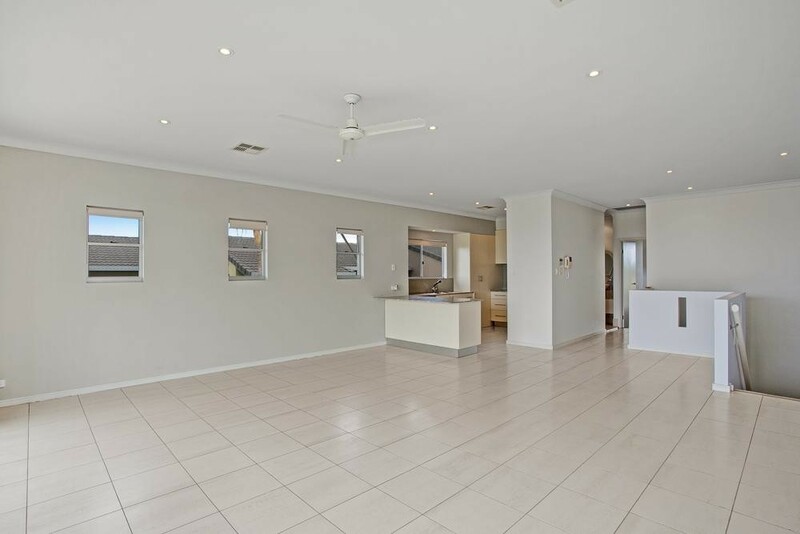 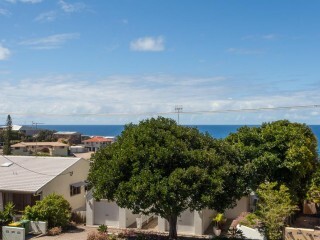 Rarely does a duplex offer so much, large double garage ideal for two cars and additional storage space, two bedrooms on the ground floor share a full bathroom and lead directly to your private pool. 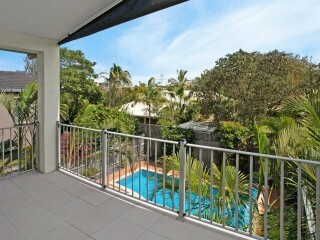 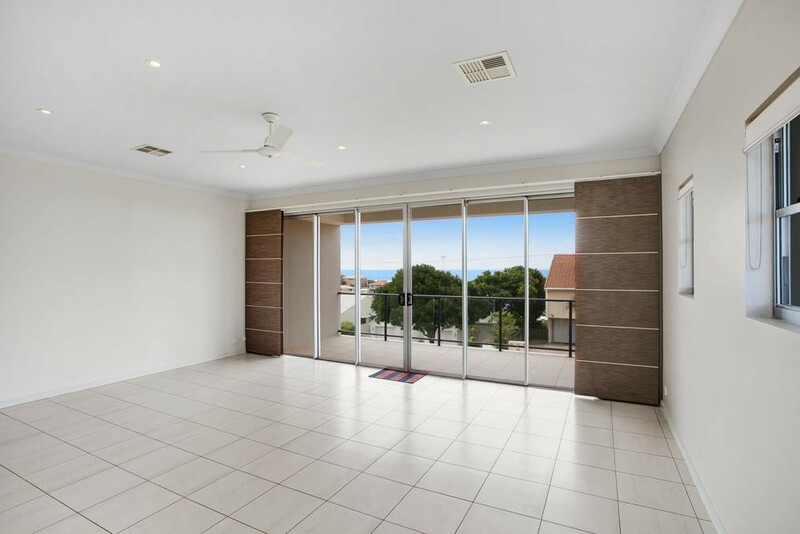 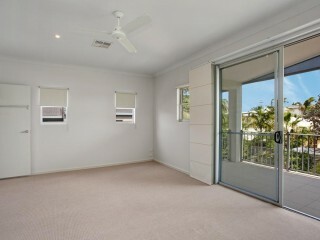 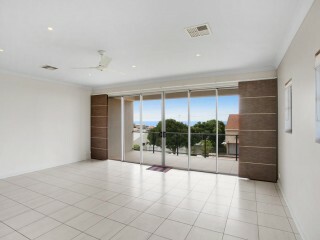 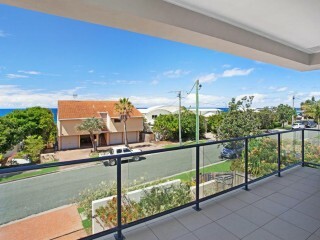 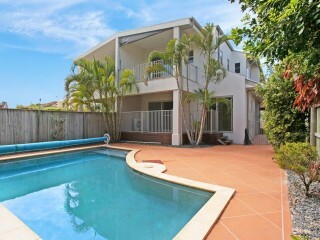 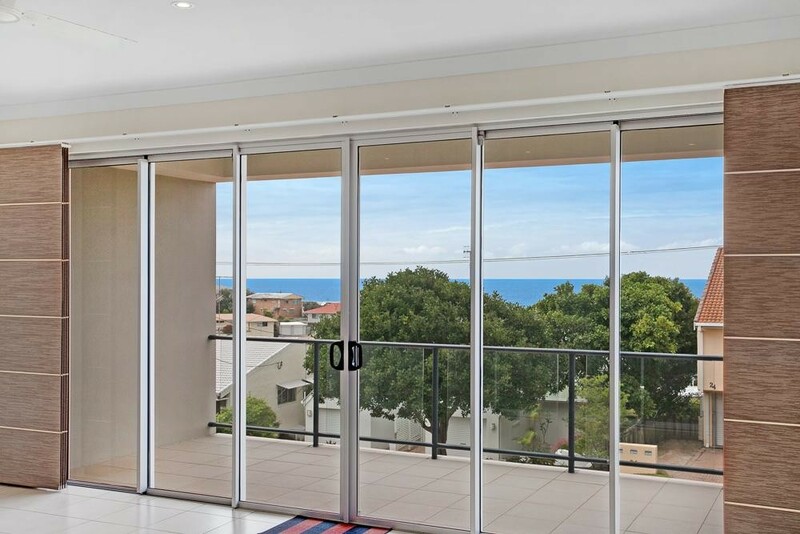 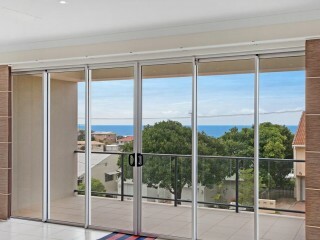 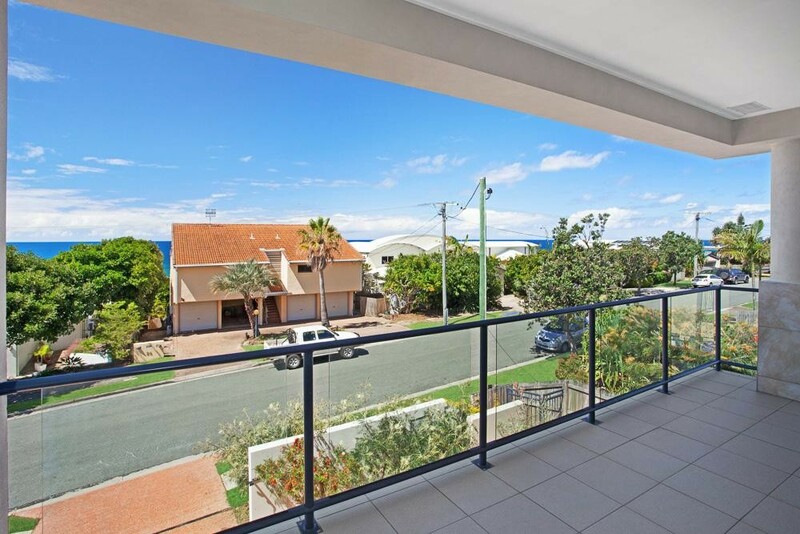 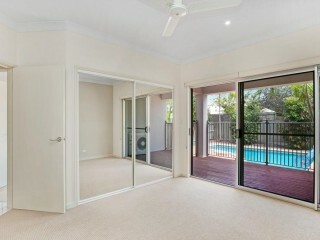 Spacious open plan living area that flows to a generous balcony complete with ocean views and cool sea breezes. 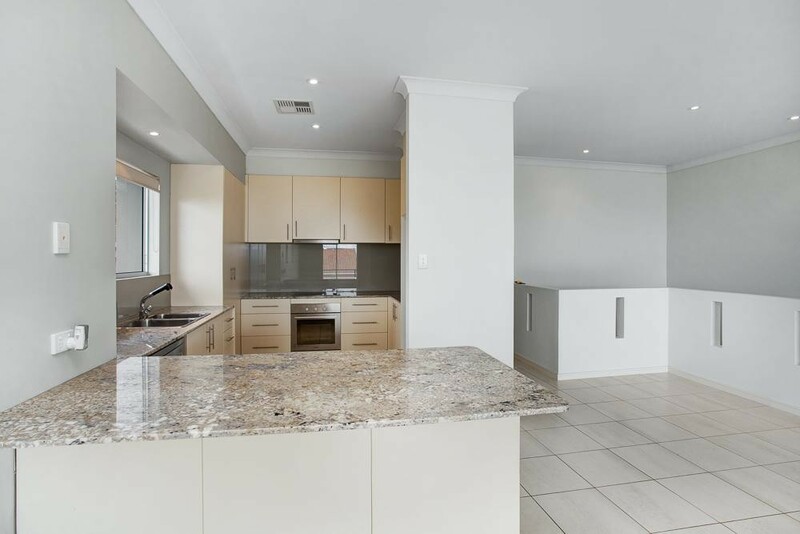 The kitchen is the hub of the home, quality appliances, stone bench tops and ample storage space, while the master bedroom is spacious and offers a walk-in robe, ensuite and private balcony that enjoy views overlooking the pool. 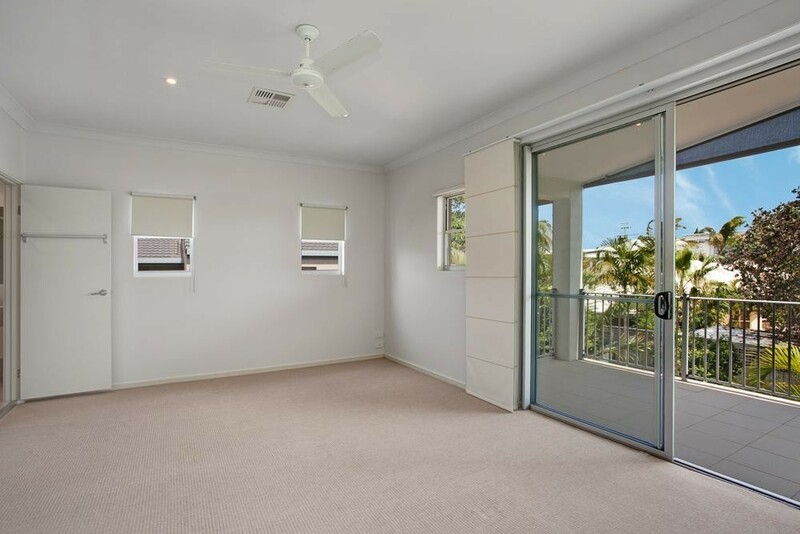 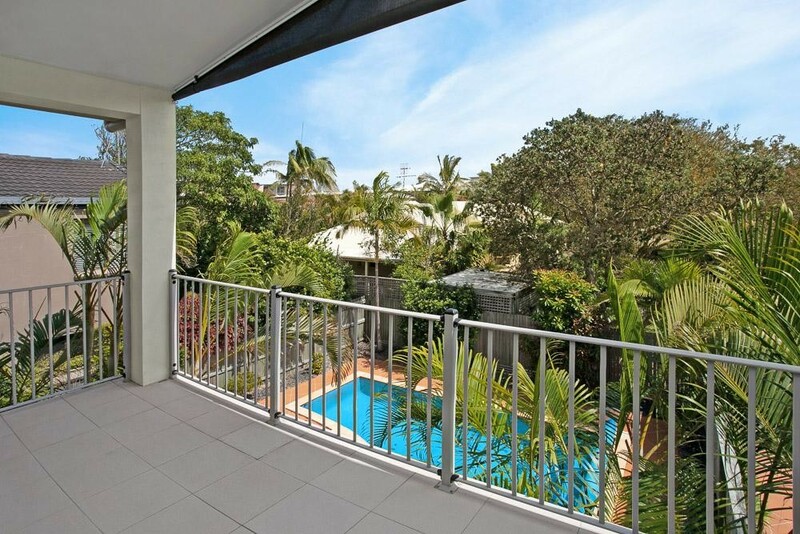 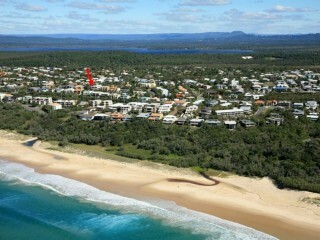 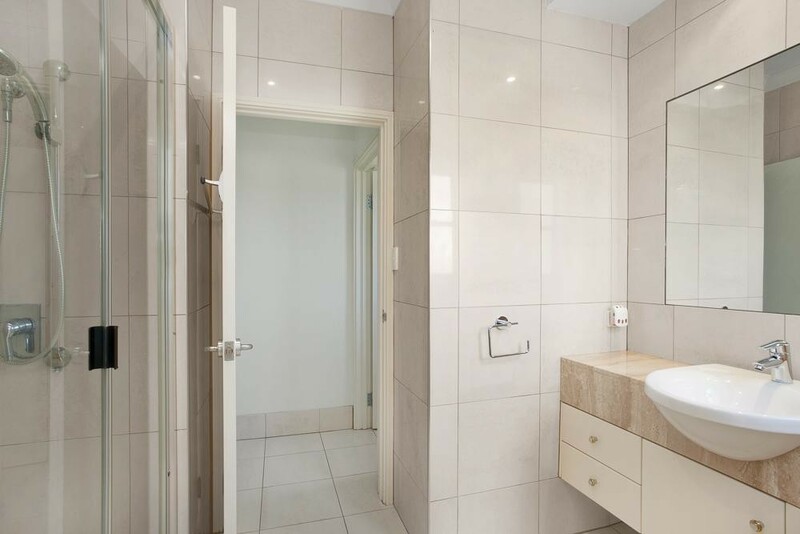 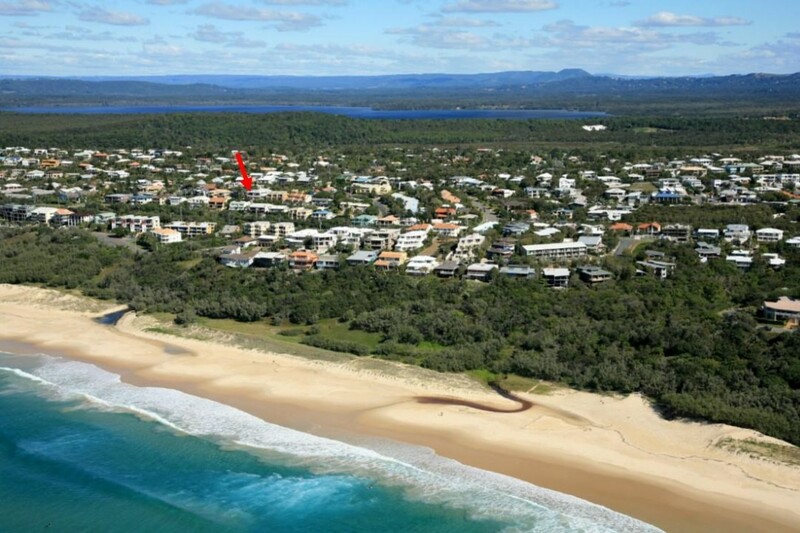 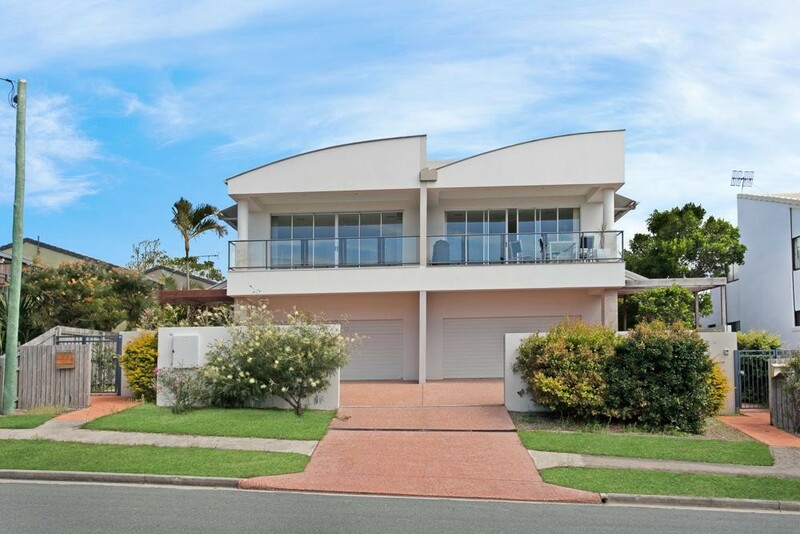 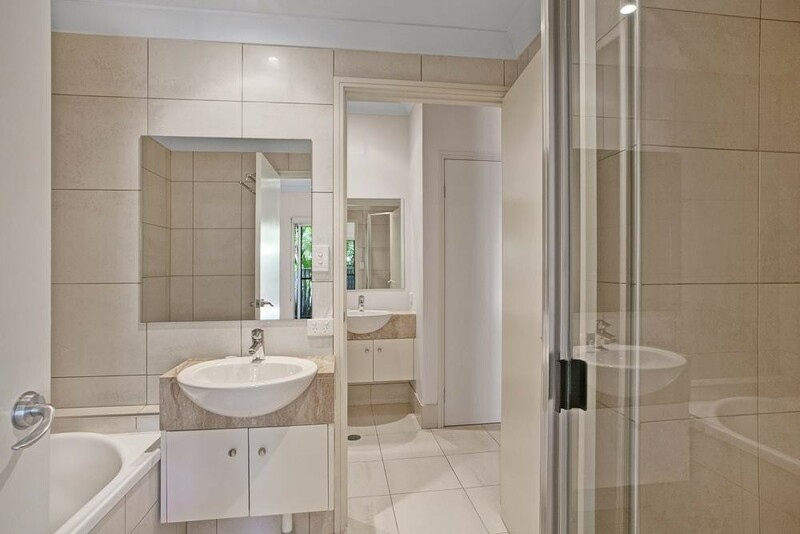 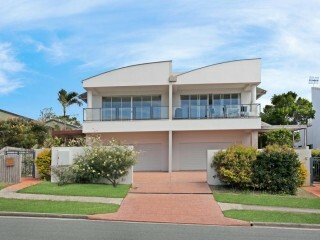 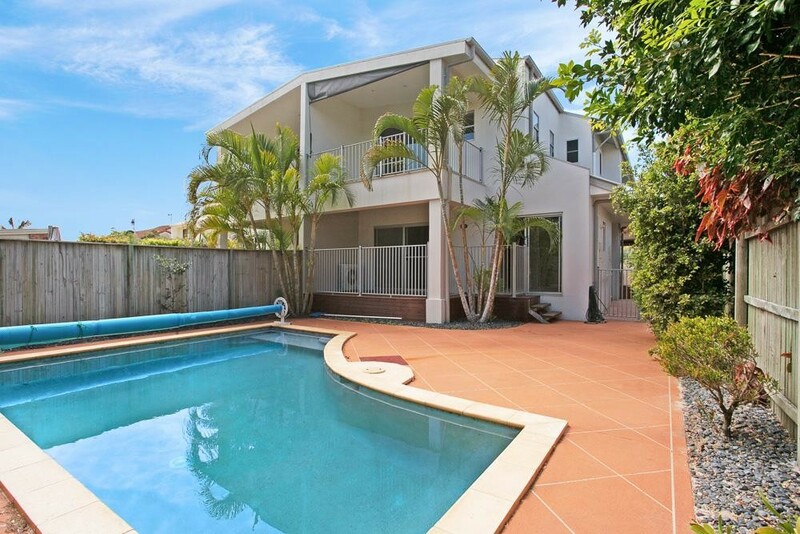 This property is positioned within minutes walk to Sunrise Beach and a short drive to Noosa Junction shopping precinct and Hastings Street. 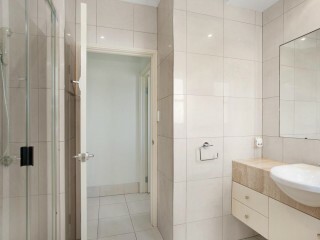 This superb property is awaiting your inspection.